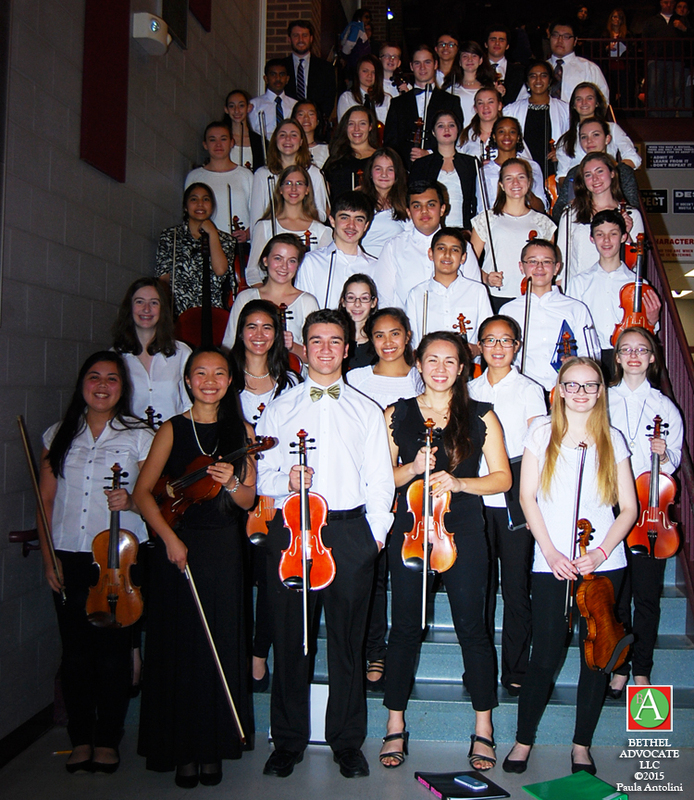 Photo: 2016 Bethel Advocate file photo of BHS music students and teacher Mr. Baumer, after a BHS music concert. Bethel Public Schools has once again been honored with the Best Communities for Music Education designation from the NAMM Foundation for its outstanding commitment to music education. Bethel joins 527 districts across the country in receiving the prestigious award in 2017. Congratulations to the 527 school districts and 92 schools that are among the Best Communities in the nation for music education. The award program recognizes outstanding efforts by teachers, administrators, parents, students and community leaders who have made music education part of the curriculum. Designations are made to districts and schools that demonstrate an exceptionally high commitment and access to music education. Districts that have been recognized by the NAMM Foundation are often held up as models for other educators looking to boost their own music education programs. This award recognizes that the Bethel Public Schools is leading the way with learning opportunities as outlined in the new federal education legislation, the Every Student Succeeds Act (ESSA). ESSA recommends music and the arts as important elements of well-rounded education for all children. 527 school districts and 92 schools across the nation are being recognized by The National Association of Music Merchants (NAMM) Foundation for their outstanding music education programs. In cooperation with researchers at The Music Research Institute at the University of Kansas, and based on survey results, The NAMM Foundation each year selects school districts to be recognized as being among the Best Communities for Music Education (BCME), while individual schools with excellent music education receive the SupportMusic Merit Award (SMMA). Now in its 18th year, the awards program recognizes outstanding efforts by teachers, administrators, parents, students and community leaders who have made music education part of the curriculum. Designations are made to districts and schools that demonstrate an exceptionally high commitment and access to music education. These districts and schools set the bar in offering students access to comprehensive music education. The designation takes on added significance this year with new research showing strong ties between K-12 school students who actively participate in school music education programs and overall student success. A recent study of students in the Chicago Public Schools by brain researchers at Northwestern University, detailed in Neuroscientist and Education Week, builds on previous findings that participation in music education programs helps improves brain function, discipline and language development. From coast-to-coast, schools recognized by The NAMM Foundation are engaging students and their communities through music. Whether it’s marching bands from elementary, middle and high school parading through Levittown, New York; high school students in Beachwood, Ohio performing with the Cleveland Orchestra on their school stage; students in Buffalo Grove, Illinois taking pride in a new auditorium that accommodates its expanding orchestra, band and chorale programs; or 400 high school choral singers in Henrico County, Virginia performing spirituals in the community for Black History Month, schools and districts are creating a community of learners and showing what they’ve learned to the broader community. The BCME program and the SupportMusic Merit Award evaluate schools and districts based on funding, staffing of highly qualified teachers, commitment to standards and access to music instruction. A list of all 527 Best Communities in Music Education can be found here. A list of the 92 schools receiving SupportMusic Merit Awards can be found here.